If you got grimy basement or driveway, stained roof or just want to restore the natural look of your house or fence, then you will need a Daytona Beach Power Washing service. Although it is possible for you to purchase power washers, it is dangerous for you to keep the machinery as well as doing the process. Power washers are enough to cause injuries to a person. That is why, Mr Pressure Washer should be hired to do the job. 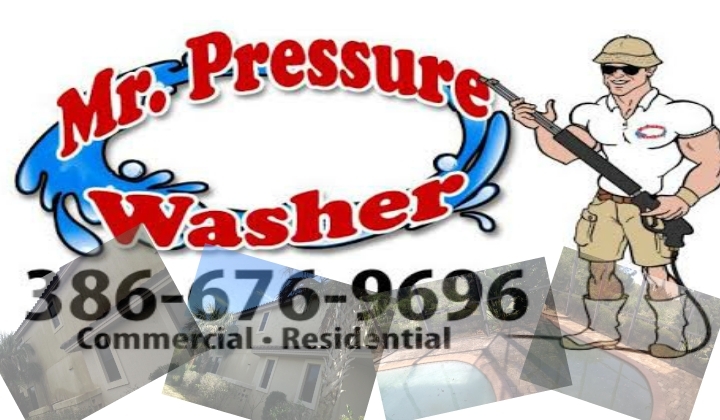 Pressure Cleaning is perfect for gutters, houses, mobile homes, roofs, driveways, parking lots and sidewalks, doors and garage and even in mobile car wash. Daytona Beach Pressure Cleaning is an absolute answer for all areas that needs massive cleaning. Due to various applications, different nozzles are used. Most nozzles are attached in the trigger gun. Power washers with appropriate nozzle may permit detergent in the water stream to assist in cleaning process. injectors, the low-pressure injector and the high pressure injector. The low pressure injector uses chemical before the entering of water in the pump. The high pressure injector uses chemical after the water had left the pump. In most cases, the type of detergent that is used depends on the type of injector that is also utilized. Majority of power washers are connected to a water supply such as garden hose. Other models have water storage in attached tanks. Water pressure can be adjusted through control buttons during cleaning process. 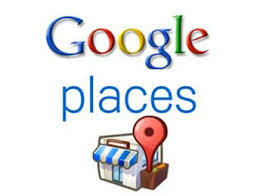 Daytona Beach Pressure Cleaning is well-practiced in the area. 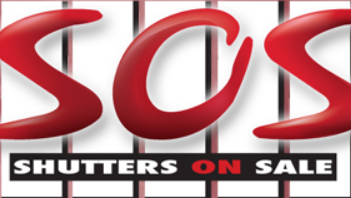 Most households require this type of cleaning service to completely eliminate stains and loose paints in the driveways, roofing, houses or garage walls. It has been an effective way ever since it was introduced. Power Washing is an intensive cleaning solution for tough dirt and stains to maintain a natural look. Introducing Mr. Pressure Washer, the eco-friendly way to clean parking garages, parking lots, walkways and other areas that may trap grease and oils. Are you responsible for overseeing the cleaning of parking garages in Daytona Beach, Ormond Beach, Port Orange & the rest of Valusia County? If so, you likely know the reasons why it is essential to have parking garages cleaned properly, starting with the biggest one being to adhere to the environmental laws (which are getting more stringent every year) – or else, face the penalties assessed by the EPA and other governmental agencies. 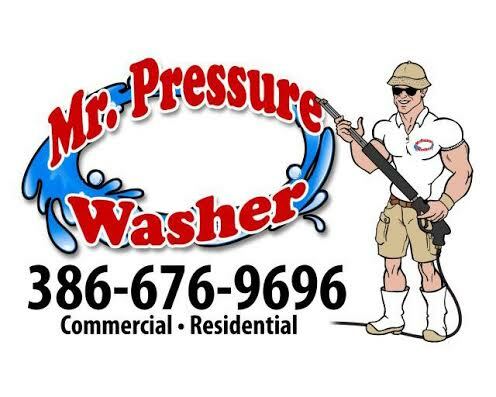 Mr. Pressure Washer specializes in high-quality, clean, green pressure washing that complies with all federal, state, and local waste-water disposal regulations. By utilizing the most advanced, eco-friendly technology, we are the cleaning company that’s ahead of the curve when it comes to pressure wash cleaning your parking garage, sidewalks, driveways & homes! Our proprietary concrete cleaning system is the secret to our success. You can feel good knowing that Mr. Pressure Washer gets the job done effectively, affordably, and ecologically. Bringing you peace of mind with our Valusia County parking garage,sidewalks, homes & office buildings while also, paying mind to the planet we live on is what Mr Pressure Washer is all about! Here are just some of the reasons why more and more commercial & residential customers in Valusia County, Florida are turning to Mr Pressure Washer. We specialize in clean, green pressure washing that complies with all federal, state, and local waste-water disposal regulations.